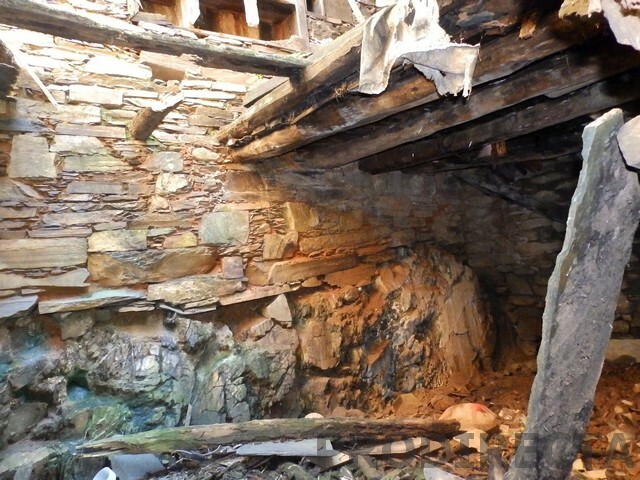 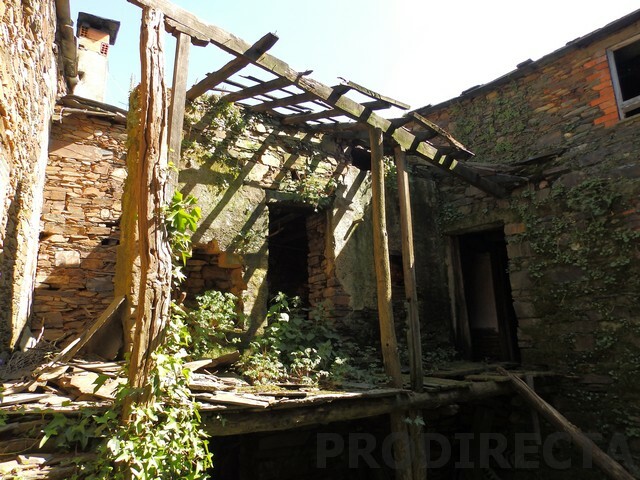 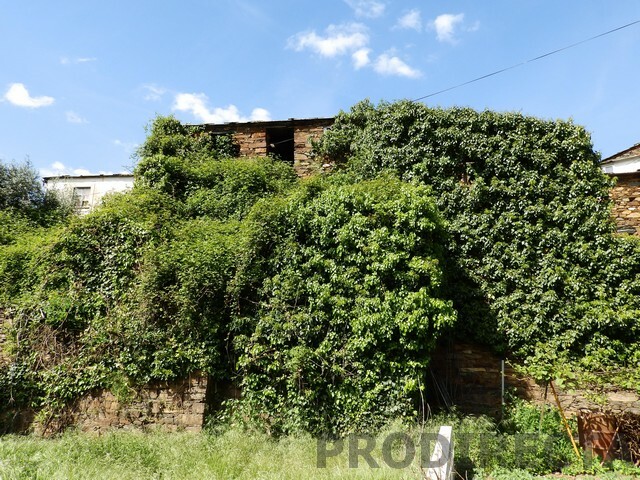 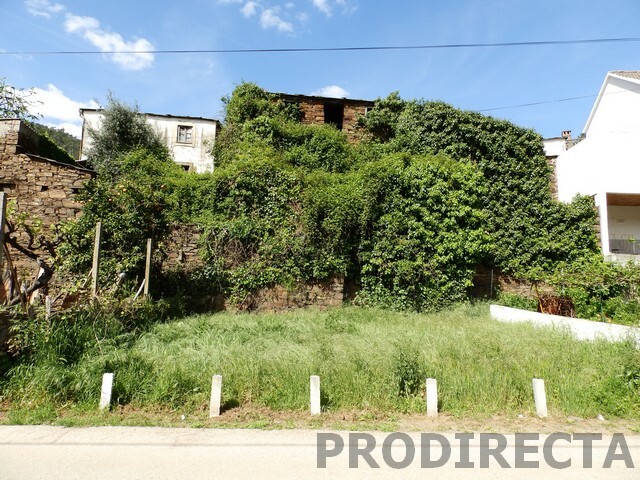 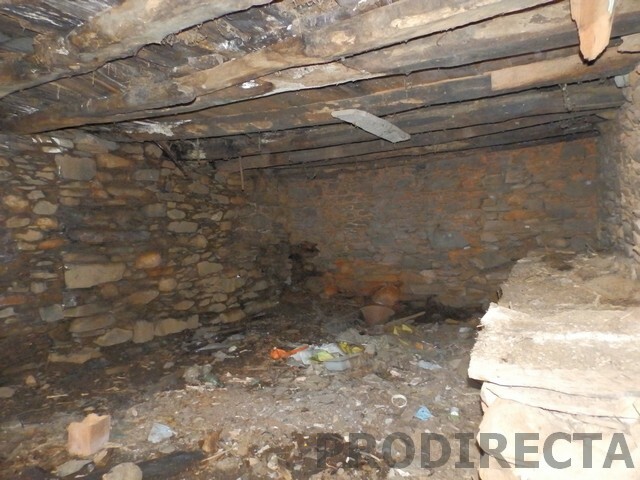 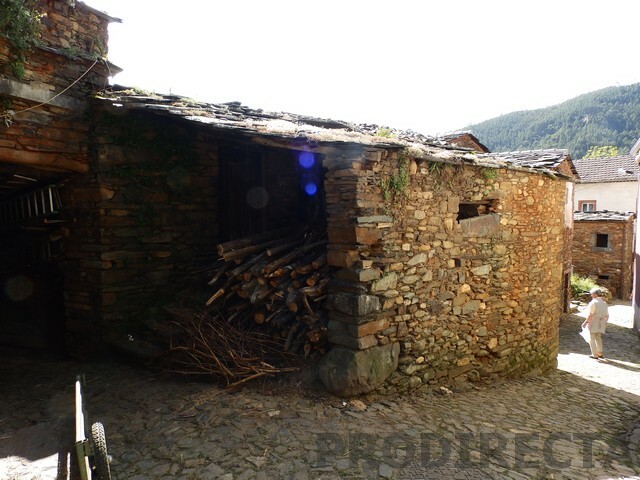 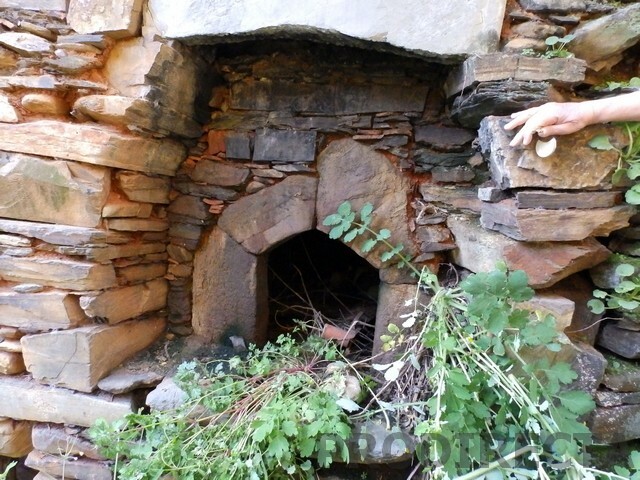 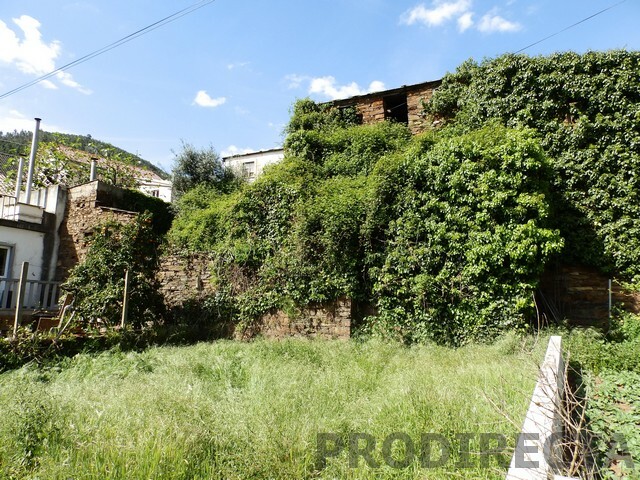 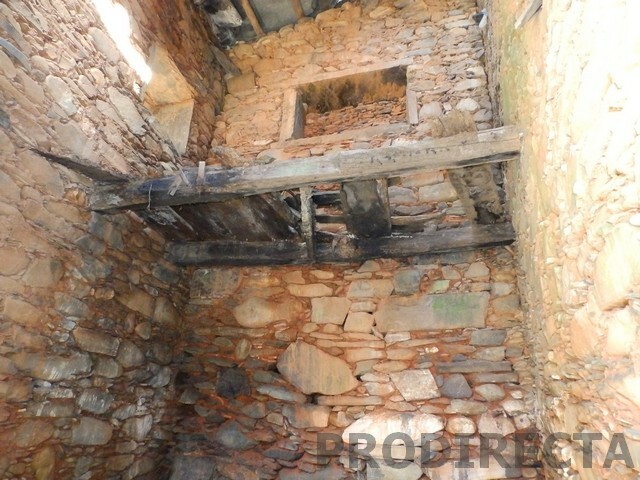 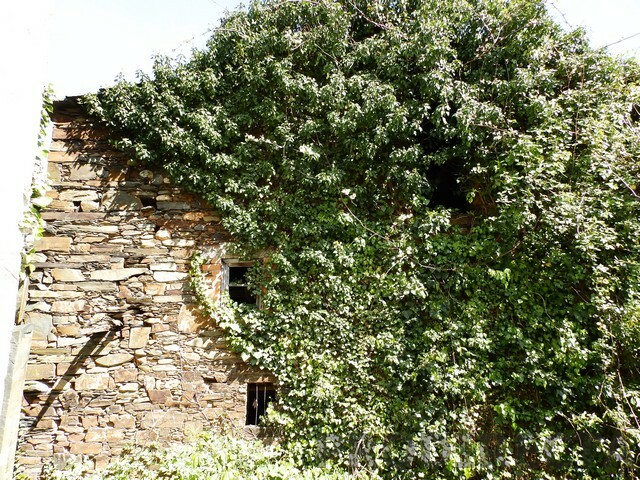 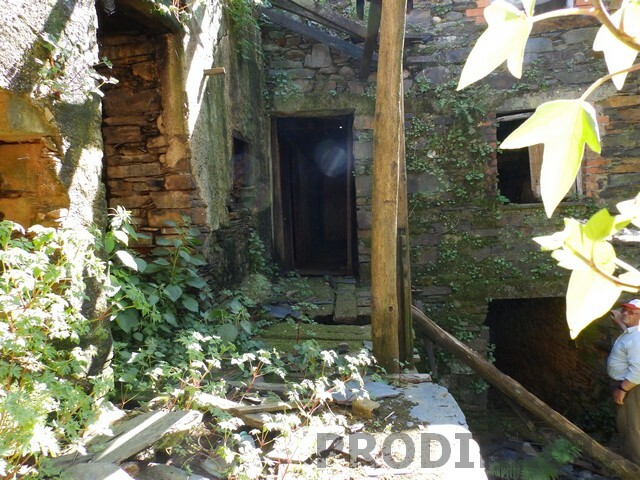 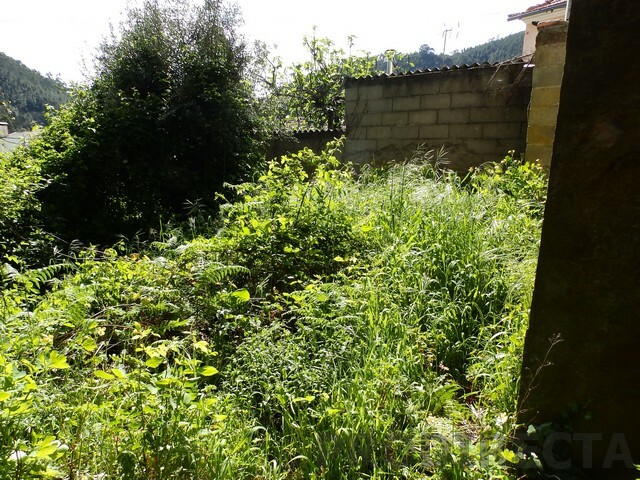 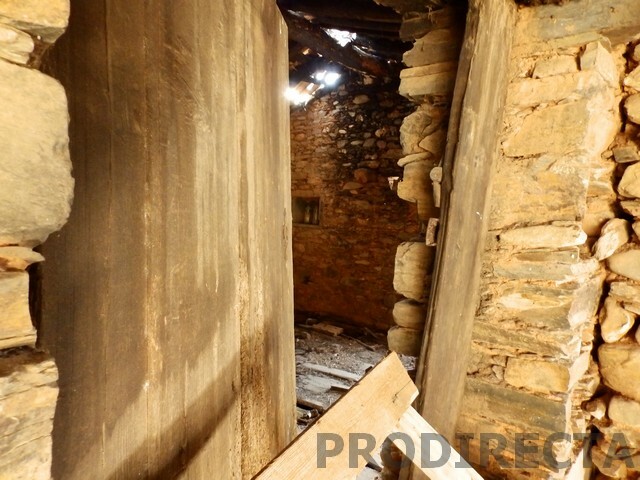 Big stone house for sale in need of renovation with garden in a village close to Góis in central Portugal. 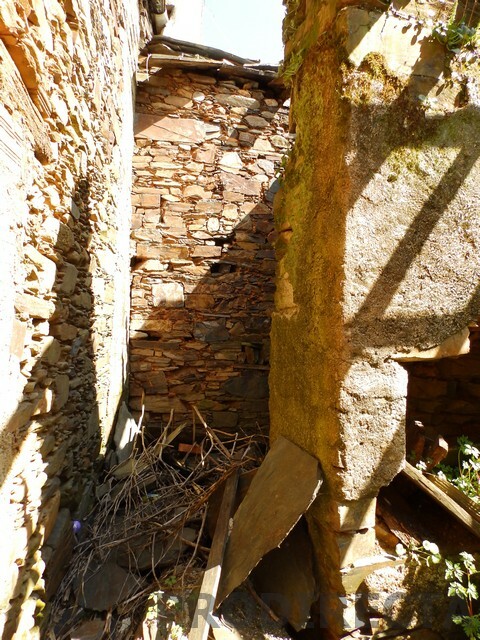 The house has 3 storages, and many rooms can be created through the 3 floors, has also could be suitable for a B&B business. 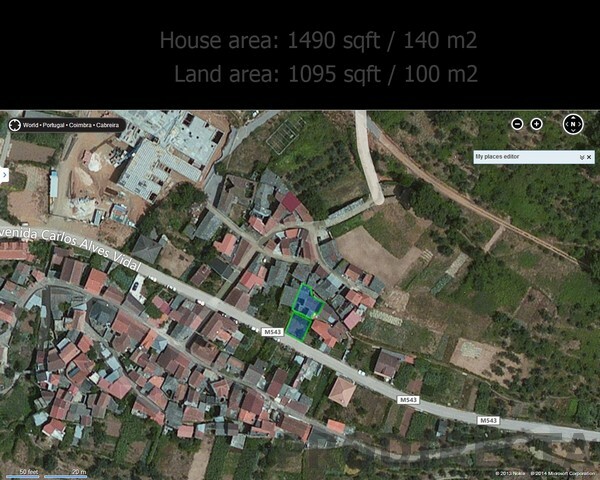 It has parking space in a garden from the house that goes to the main road. 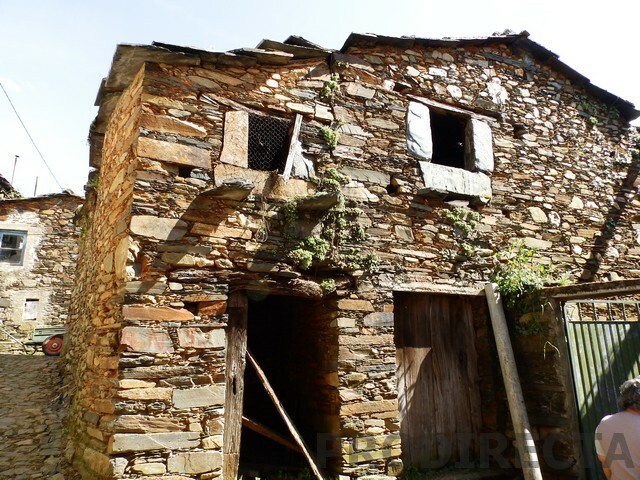 The river is just 200m away with beautiful river beaches, and there are restaurants and shops in this village.